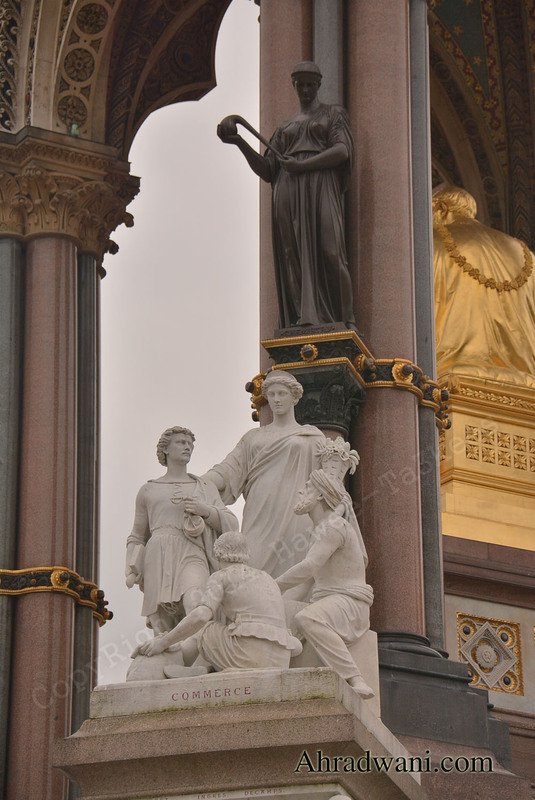 This is a part of Albert Memorial statue on one of its corners, it is a beautiful architecture. Albert Memorial located in Hyde Park. 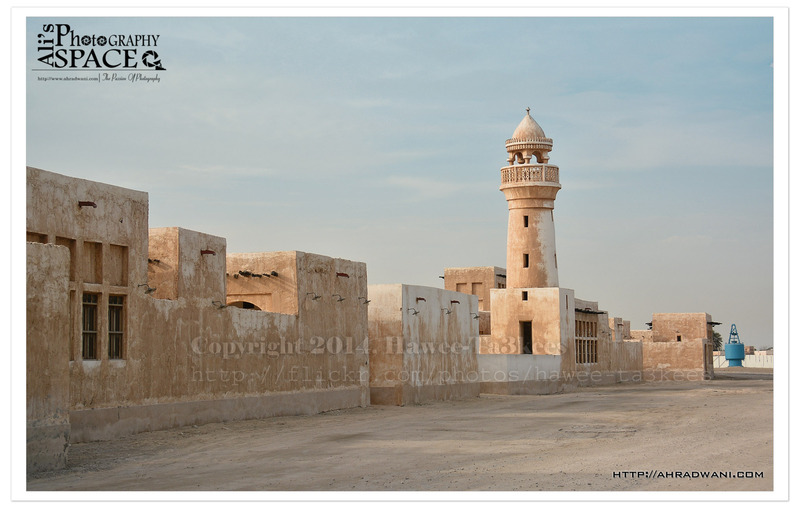 I take the photo using Nikkor 18-300mm lens and Nikon D7100.